Diamond and I have continued to practice hoof handling, although I don’t train anyone on the weekends because I’m busy knocking on doors for my political campaign. Diamond’s feet were done last Friday with the help of drugs so that there wouldn’t be any drama. Given the choices of: 1) Liberty, force-free hoof handling, 2) Hoof trims with drugs, and 3) Manhandling to get the job done, I would, of course, prefer the first choice. However, until we actually complete the training to get there, I’ll go with the second choice. It’s far preferable to the third choice. Better liver through chemistry! As for the training for foot handling, have I mentioned that I love latent learning? I just love it when you work really hard at training something and seems like you’re getting nowhere until you take a break. Well, I think taking the weekend off was definitely beneficial. Here’s where we are now. Enjoy. To contribute to her fund for her fostering and rehab, please go here. Her Facebook page can be found here. I play with clicker training - with my horses, dogs, and cats. I also attempt to grow vegetables with the hope of one day being able to feed my family from my garden. My daughter and I are learning ballroom dancing. Well, we were. But she left me for a paying horse job, so now my husband and I are learning ballroom dancing. I'm also now helping Peggy Hogan, of Clicker Training Horses (and The Best Whisper is a Click) to teach people how to train their own horses using "clicker training". 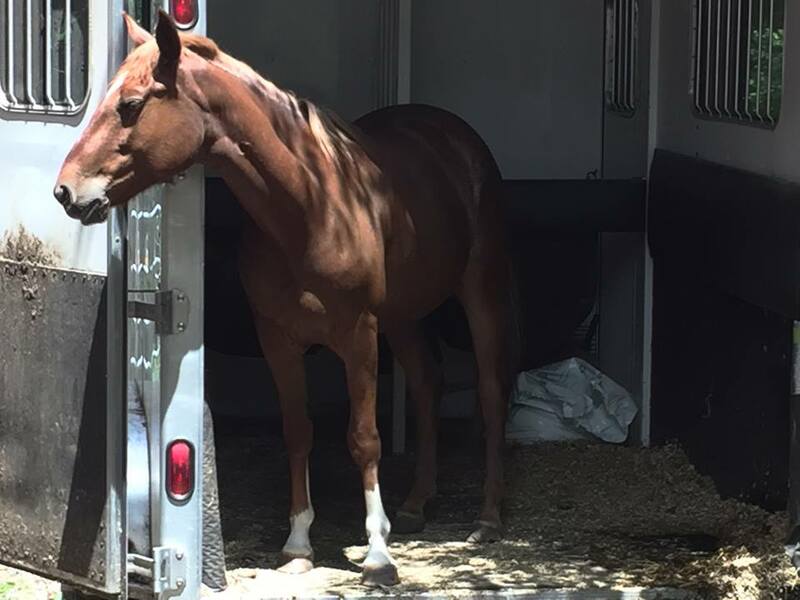 Gallery | This entry was posted in Clicker Training and tagged clicker training, Diamond, feeding for position, foot placement, hoof, horses, latent learning, shaping, standing, treats, waiting. Bookmark the permalink.